Designation (also Nabuchodonosor, Nebochadnezar, Nebuchadrezar) of a bottle oversize for champagne with the volume of 15 liters or the content of 20 normal bottles. 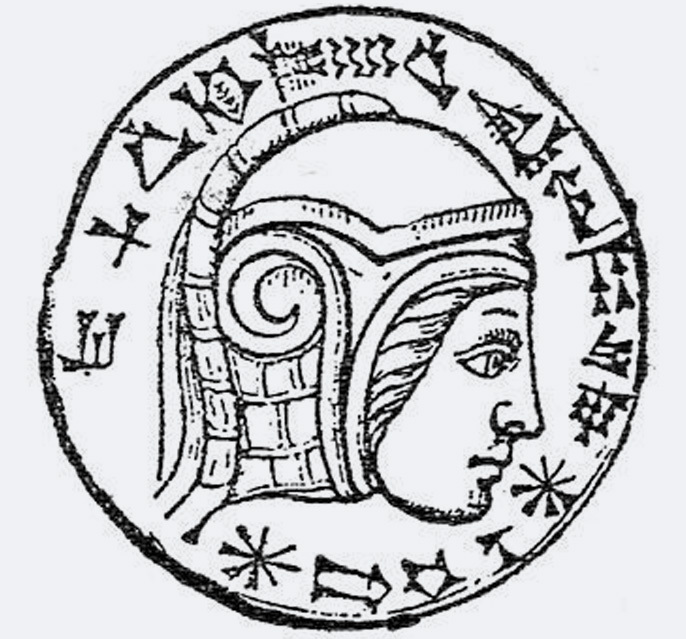 The name derives from the biblical figure Nebuchadnezzar II (605-562 BC). "Nabû-kudurri-ussur" means "God Nabû, protect my eldest son". This page was last modified at 15 February 2018 at 09:21.